If there’s one thing I’ve learned from attending the CES 2015 consumer electronics show in Las Vegas earlier this month, it’s that 2015 will be the year of the 4K TV. At least one major manufacturer, LG, announced that it has more ultra-high-definition TV models available this year than standard HDTV ones. And, of course, UHDTVs have never been so affordable – and they’re only getting more so with time. But while plenty of hardware is available and ready for 4K, America’s cable and Internet infrastructure is anything but ready for the next generation of television. 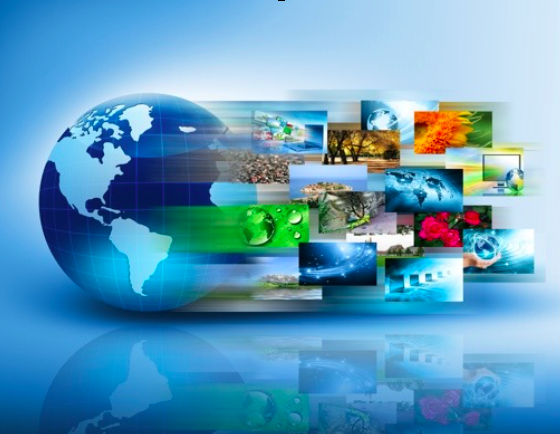 According to Akamai’s latest quarterly State of the Internet Report (Q3 2014), only 12% of homes worldwide have speeds capable of streaming 4K content from providers like Amazon Instant Video and Netflix. For the purposes of the report, streaming content in 4K quality requires a minimum connection speed of 15Mbps. North America is more 4K ready than the world average, but not by much. Only 19% of U.S. households enjoy Internet speeds of 15 Mbps or higher, as do 14% of Canadian homes. These figures lag far behind world leader South Korea, where 66% of homes are wired and ready for 4K. Our speeds are also slower than Hong Kong (37%), Japan (33%), Switzerland (30%), Netherlands (29%), Latvia (29%), Sweden (29%), Norway (21%), Singapore (21%) and Belgium (21%). Many of these countries have more consumer-friendly Internet regulations and protections in place than the U.S., where most of the power lay in the hands of monopolistic cable companies like Comcast. Of course, even within the U.S., some states are more ready for the 4K revolution than others. Delaware has the highest average connection speed (17.4 Mbps) of any state, followed closely behind by Washington (16.3 Mbps), Connecticut (15.3 Mbps), Utah (14.8 Mbps), Washington D.C. (14.6 Mbps), Virginia (14.5 Mbps), Massachusetts (14.4 Mbps), Rhode Island (13.5 Mbps), Michigan (12.7 Mbps) and New Jersey (12.5 Mbps). Overall, the average U.S. connection speed is now 11.5 Mbps – a tiny 0.1 Mbps uptick since the previous quarter. You can download and view the full Akamai State of the Internet Report for Q3 2014 by visiting the company’s website.